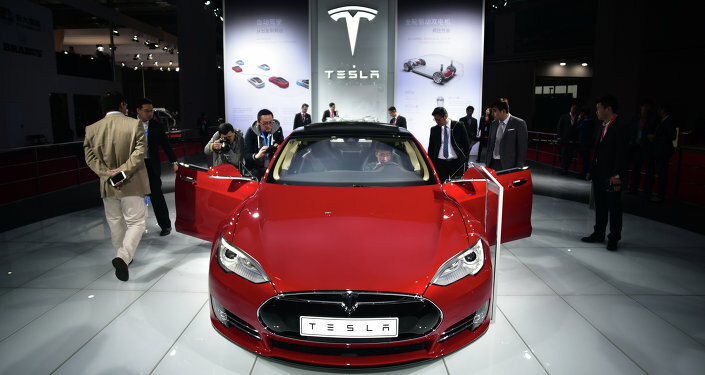 A man driving Tesla was arrested on suspicion of driving under the influence in California, US. California Highway Patrol also suggests that he was using Tesla's special "driver assist" feature during his drunken drive. Alexander Samek, the chair of the Los Altos Planning Commission, was arrested on Friday after the California Highway Patrol officers found him asleep behind the wheel of his Tesla Model S, while driving the car on US Highway 101. Samek allegedly used Tesla's driver-assist mode said Art Montiel, California Highway Patrol Public Information Officer. Montiel said that at approximately 3:37 a.m., CHP officer was driving south on Highway 101, when noticed a grey Tesla going over the speed limit (70 mph). Then the officer noticed that the Tesla driver "appeared to be asleep at the wheel", Public Information Officer said. He also added that officer used both lights and sirens to pull Samek over, however, he was "unresponsive." 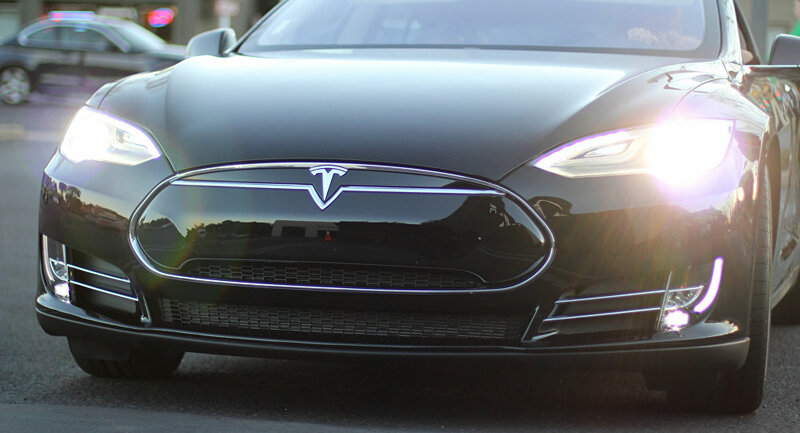 Suspecting the car might be in autopilot mode, the officers tried to stop Tesla by driving in front of the vehicle, hoping that the driver-assist mode would stop it, Montiel said. After the car stopped, officers made attempts to wake up the driver. "Officers approached the Tesla and attempted to wake up Samek by knocking on the window and giving verbal commands. After Samek woke up and got out of the Tesla he was placed in the back of the patrol car and taken off the freeway to the Shell Station off Embarcadero Road at W. Bayshore Road while the other officer drove the Tesla off the freeway," CHP official press release said. The release said that after that, Alexander Samek was placed under the arrest and transported to San Mateo County Jail for driving under the influence of alcohol. "We cannot confirm at this time if the "driver assist" feature was activated but considering the vehicle's ability to slow to a stop when Samek was asleep, it appears the "driver assist" feature may have been active at the time," added the release. Asked by one of the users on Facebook what if it would still be a DUI if the "driver" were in the passenger seat, CHP responded that this would be "a new one for the courts." "However somebody had to turn on the vehicle and have the fob/key in the vehicle for it to remain active. In any case, it's not designed for that and it's not safe as of yet, eventually yes but just not yet. Plus it would not be worth putting your life and many others on the road at risk," the police added. The police also said that it's still considered to be a DUI even if the driver wasn't actually behind the wheel and sitting on the passenger seat. "The driver is required to be in control of the vehicle, this is a "driver assist" feature designed to assist the driver. We believe we'll eventually have autonomous vehicles that will take us home safely without any driver intervention, but this is not it," the police said.